We're Turning Up the Heat with... Summer Madness! 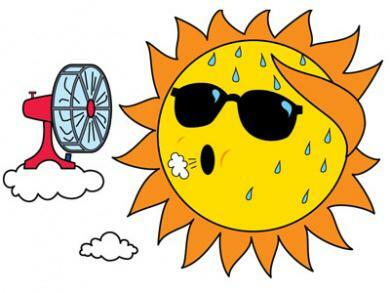 We've gone a bit crazy from the heat over here at the Free Library. You might even say, we've got... SUMMER MADNESS! This online bracket-style tournament matches blockbuster, best-selling books from a variety of genres in one-on-one games, until much like The Highlander, there can be only one... winner, that is! And from taking a look at the voting results so far, our summer madness enthusiasm seems to be contagious! Last week we started with a field of 16 titles where devils wearing Prada out-crazied rich Asians, Bridget Jones decided to go barefoot rather than wear her shoes, bounty hunters beat out psychic sentinels, dolls dusted themselves off to escape the attic, fly girls threw down with Sister Souljah, a megashark terrorized the beach, love was everywhere during the holidays, tigers bested elephants, hitchhikers guided the way to victory, an ancient code was deciphered on earth, it was a joy to exhale as vampires clashed with werewolves, all the while as psychic children spared with aristocrats and superspies struggled for supremacy, until finally love and romance triumped over gossip and controversy. 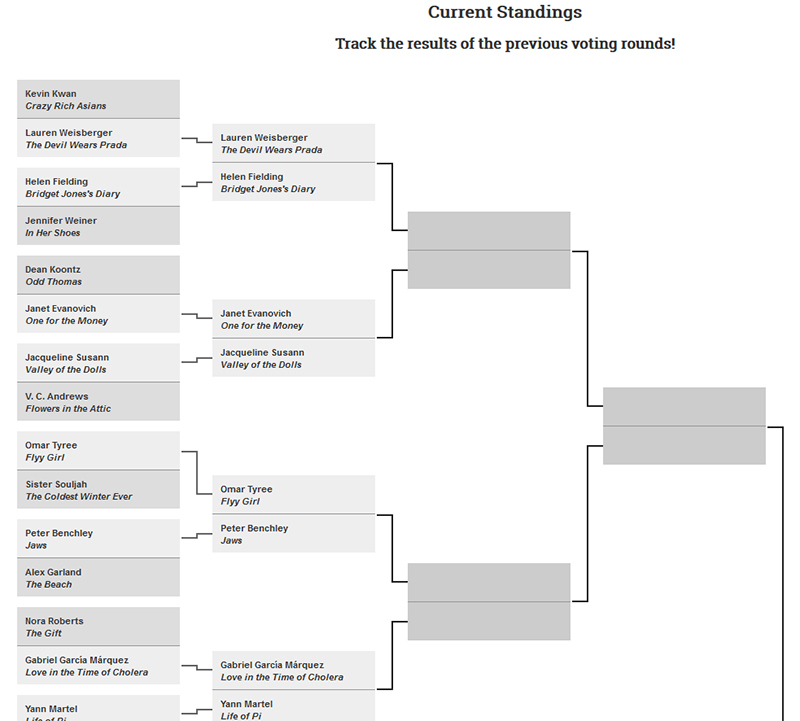 With three weeks left, who will compete in the final match and be declared the literary champ? 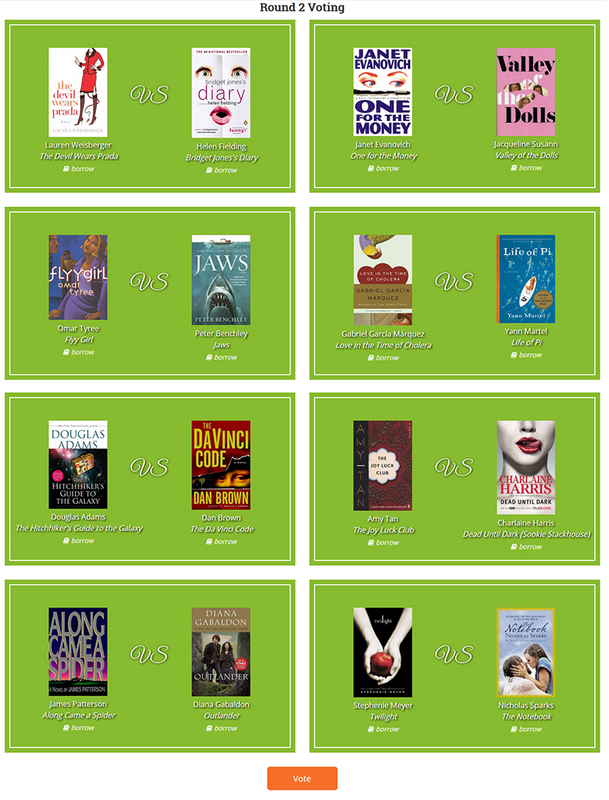 Just click on the image of the book you think should win in this week's head-to-head match-ups and then click the vote button at the bottom of the page. We'll tally all of the votes and post the winners who advance to the next round each week. And don't forget to check back in next week for the latest update! These book battles are heating up! Add a Comment to We're Turning Up the Heat with... Summer Madness!